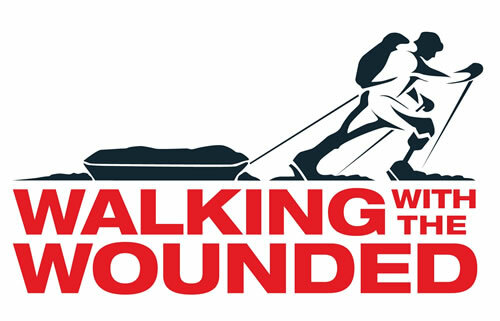 Early on Monday 12th November, TV star, Ross Kemp, joined Walking With The Wounded on Millennium Bridge in order to back this year’s #WalkingHomeForChristmas campaign. Former England captain Stuart ‘Psycho’ Pearce MBE, Love Island’s Georgia Steel and TV presenter Jenni Falconer take on a series of military skill test challenges in new radio show ‘On Track with Forces Radio BFBS’. This year commemorates the 100-year anniversary of the most significant moments in British history – the end of World War One. 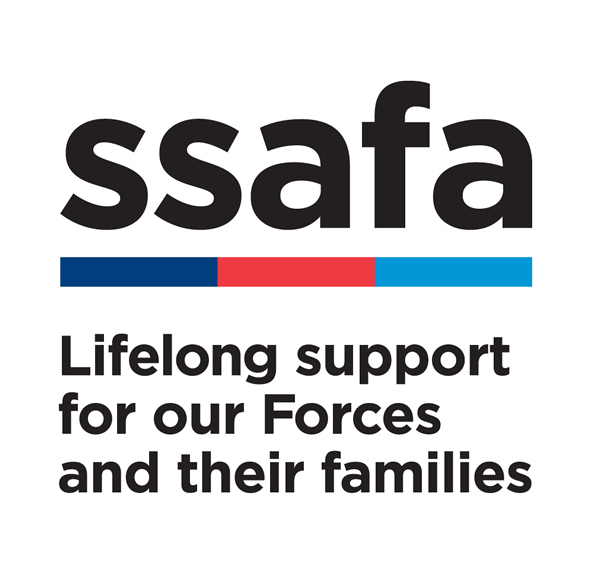 To mark the centenary, SSAFA, the Armed Forces charity has launched a campaign which calls on the public to help keep the nation’s history alive by sharing their family stories and photos from The Great War. Celebrities including Antony Cotton, Helen McCrory, Joanna Lumley, Dame Kelly Holmes, Fleur East and Dan Snow have come together to share their stories and photographs in support of the SSAFA campaign.